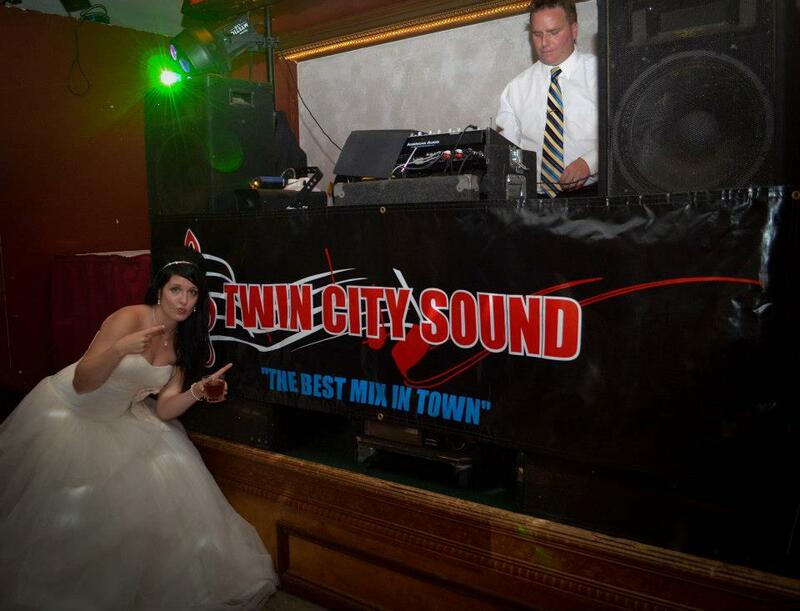 Twin City Sound is a group of talented professional disc-jockeys led by 30 year veteran Ken Novack. Our talented professionals are kind and considerate people who want every show to be a great experience. TCS provides Master of Ceremony and Disc-Jockey services for schools, corporate and private events of all sizes. We tailor the amount of sound and lighting needed in accordance with our clients expectations, the size of the venue and the number of guests. I started spinning vinyl records at the age of 16 for the local roller-rink. A couple years later, I began working for a mobile DJ service. I met Mike a couple of years after that and together with my brother we started Twin City Sound. We had a terrific time parlaying our talent and love for mixing music. Our mixing skills and microphone personalities made for very exciting shows at many different types of events including: Weddings, Birthday Parties, Company/Corporate Events, Bar/Bat Mitzvah and Elementary, Middle and High-School events. I have been lucky enough to make a living, doing what I love to do for over 30 years. We have influenced and taught many people to become truly talented performers in all aspects of Disc-Jockey performance art including: microphone personality, stage presence, beat mixing, scratching, looping and sampling. Many of the people we have influenced have moved on to DJ in exciting places including: San Francisco, L.A., Las Vegas, Reno, Miami and of course many terrific clubs here in the Twin Cities. Continue to put on the best Disc-Jockey shows in the upper-midwest of the United States and beyond by recruiting the best talent and using the newest technology in sound, lighting and video equipment!